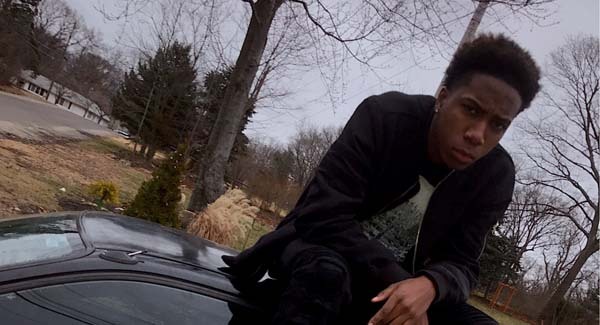 Rising artist Smokey2x (Shayne Lyons) was born October 7th 1999. Smokey2x started making music in his freshman year and since then he has tremendously improved in the music industry. Working with his partner Kidlosofresh and others, has really opened up his eyes to the music world. Group name B.N.E (Broke Niggas Entertainment) ft Kidlosofresh. Shayne Lyons looks upon Travis Scott & Speaker Knockers as his role model. More music on the way from Smokey2x and the rest of the group.